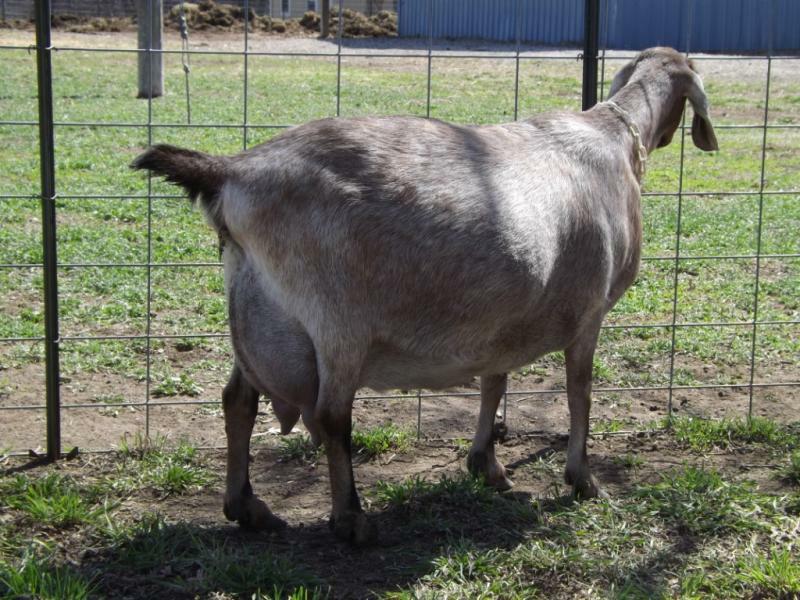 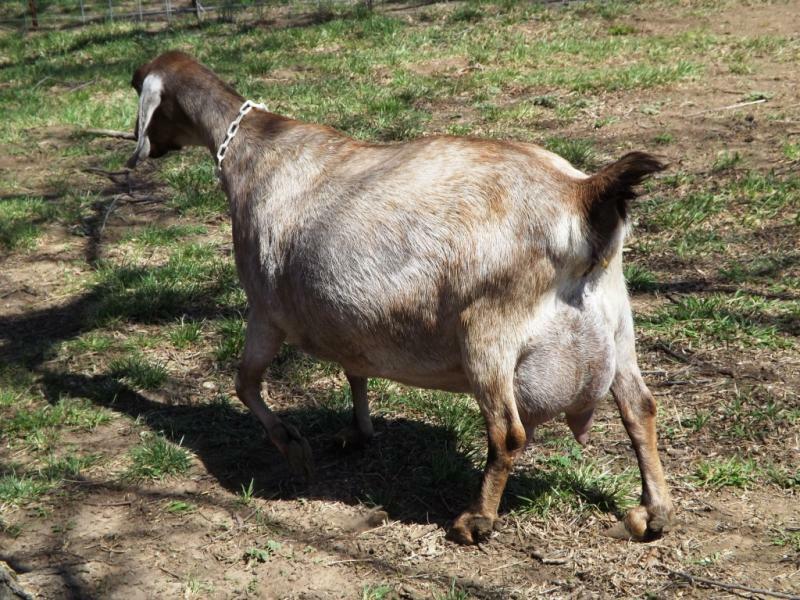 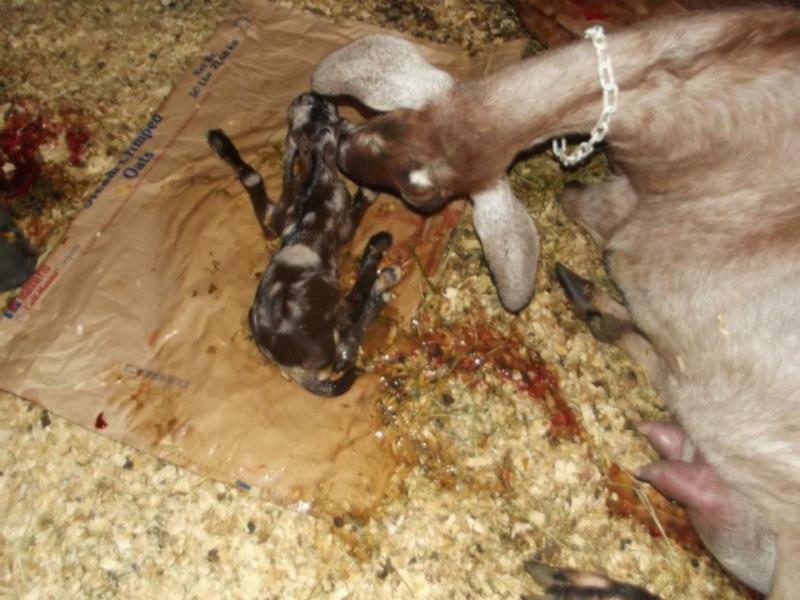 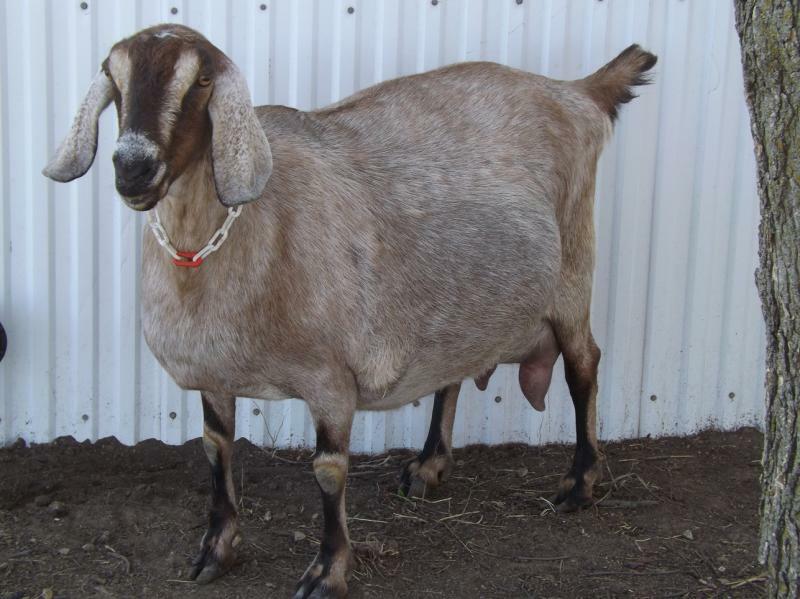 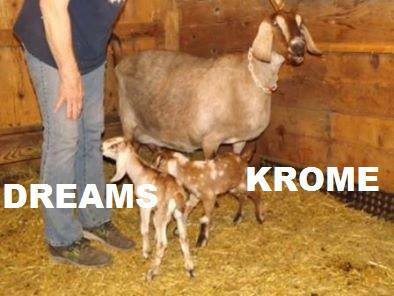 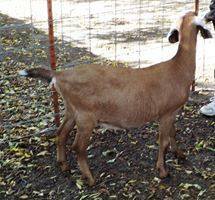 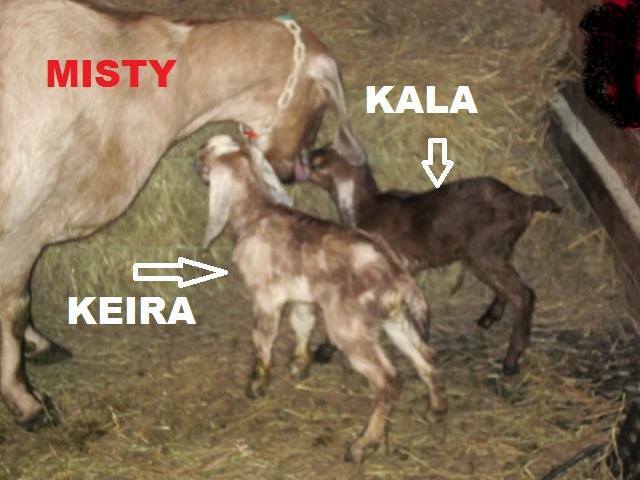 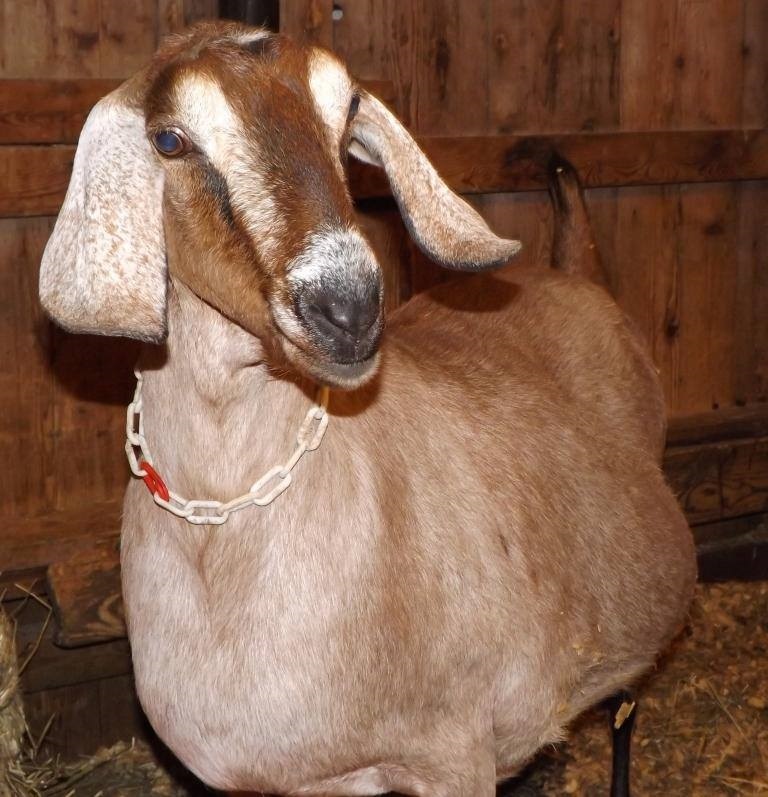 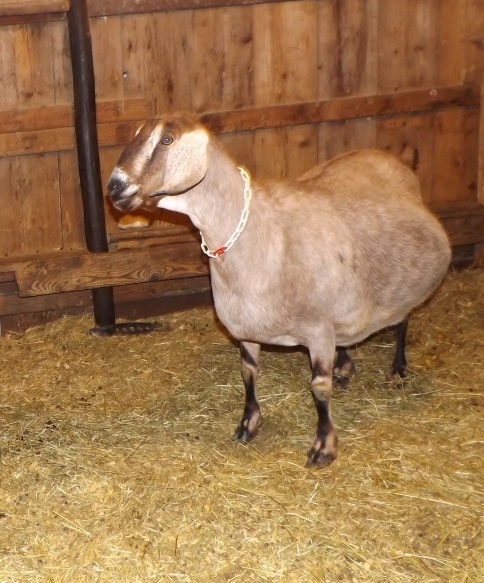 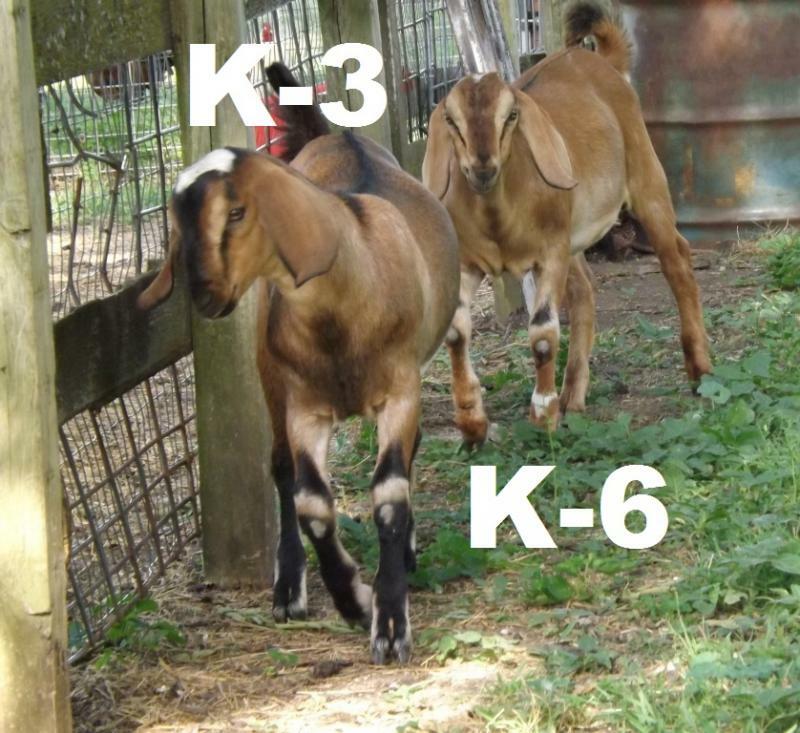 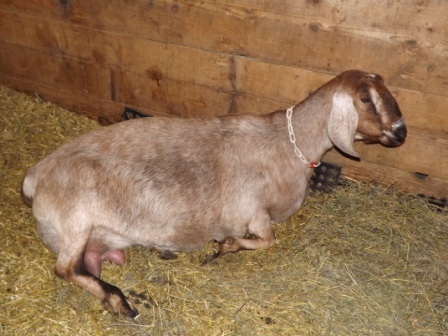 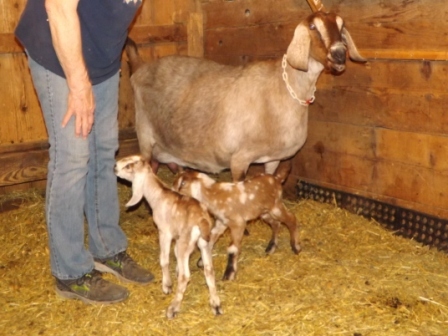 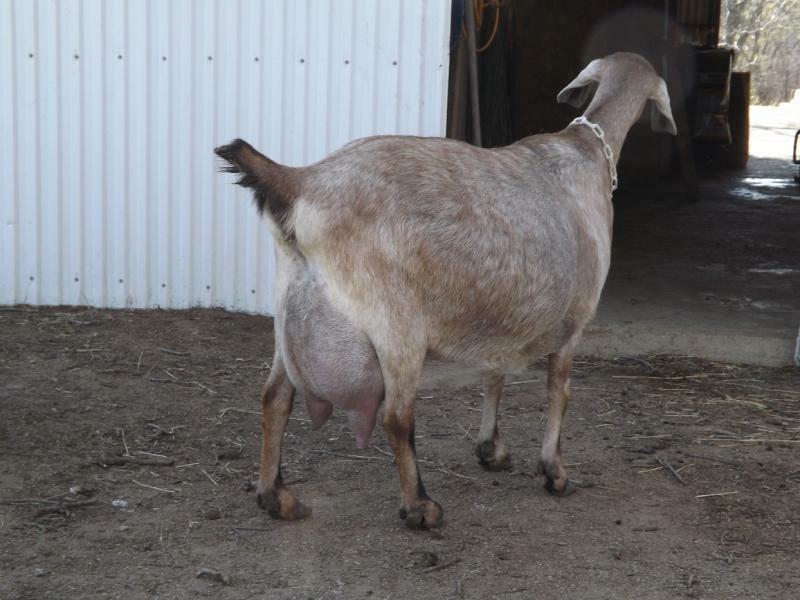 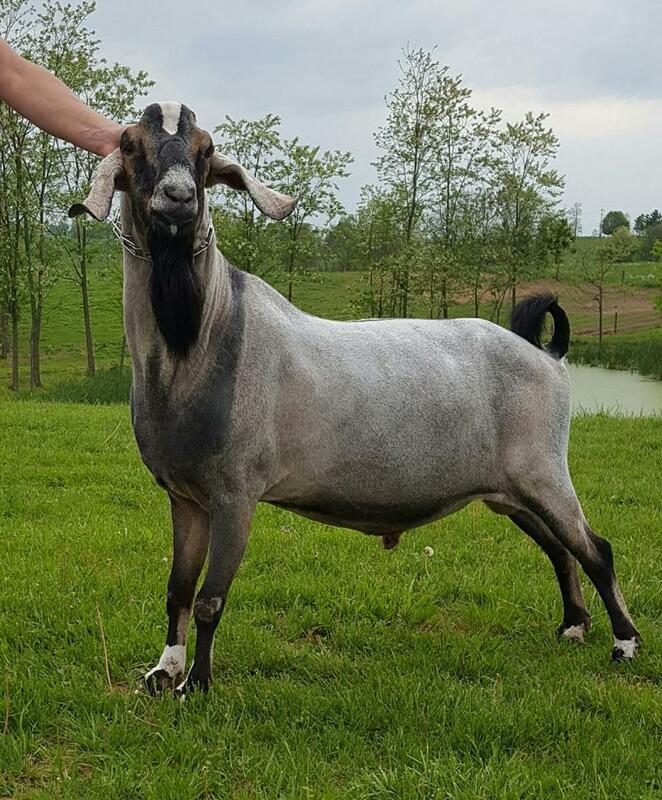 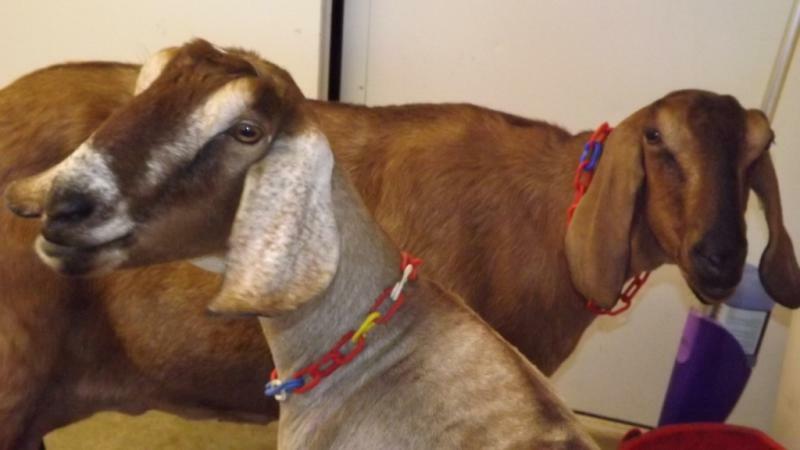 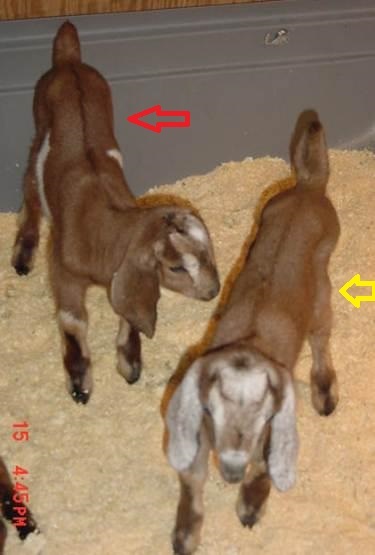 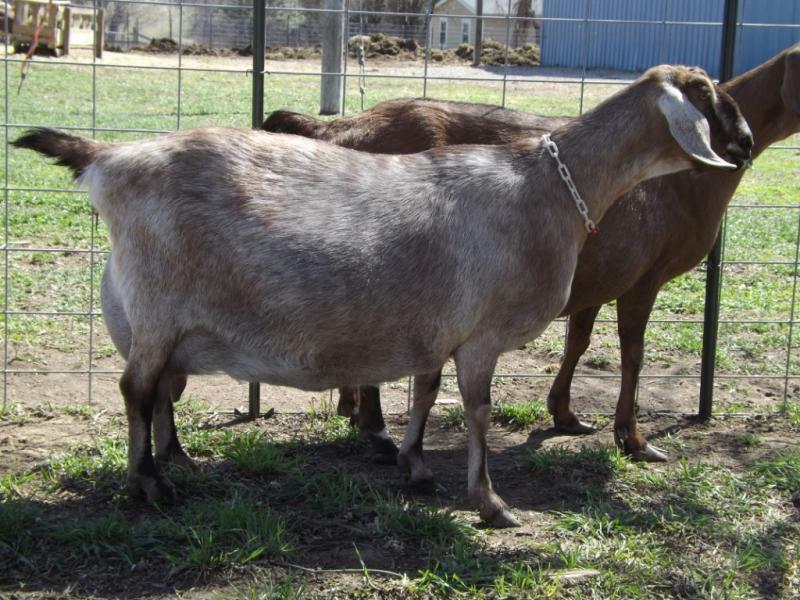 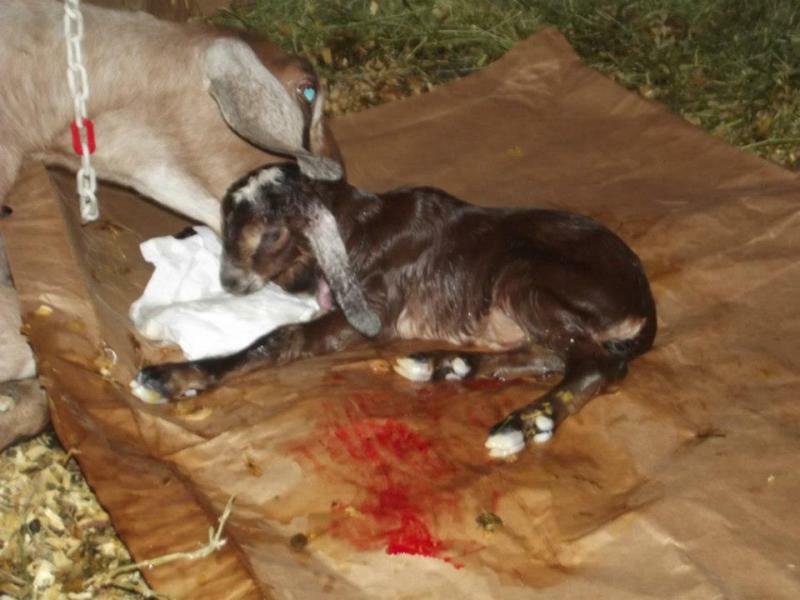 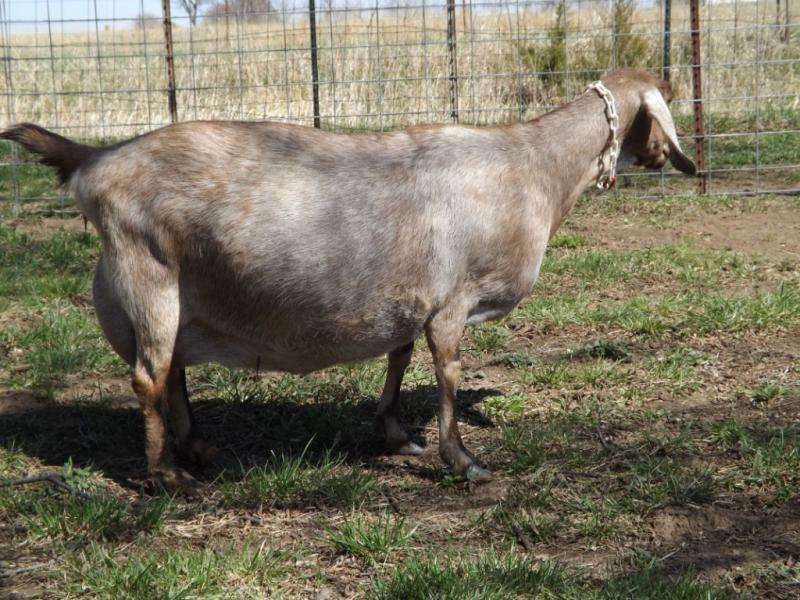 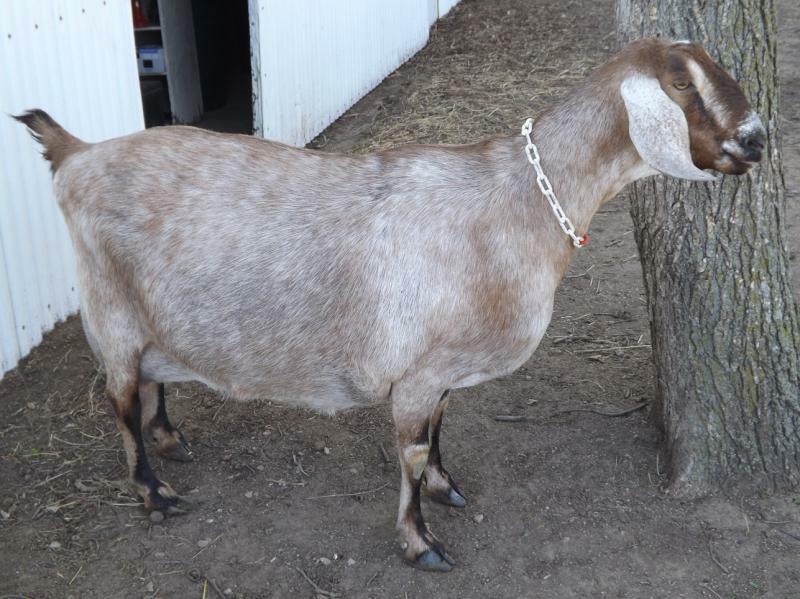 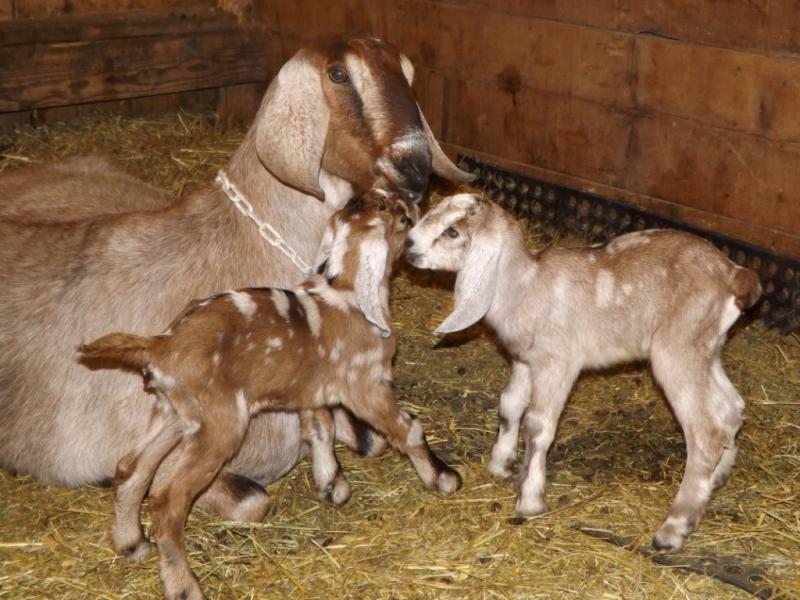 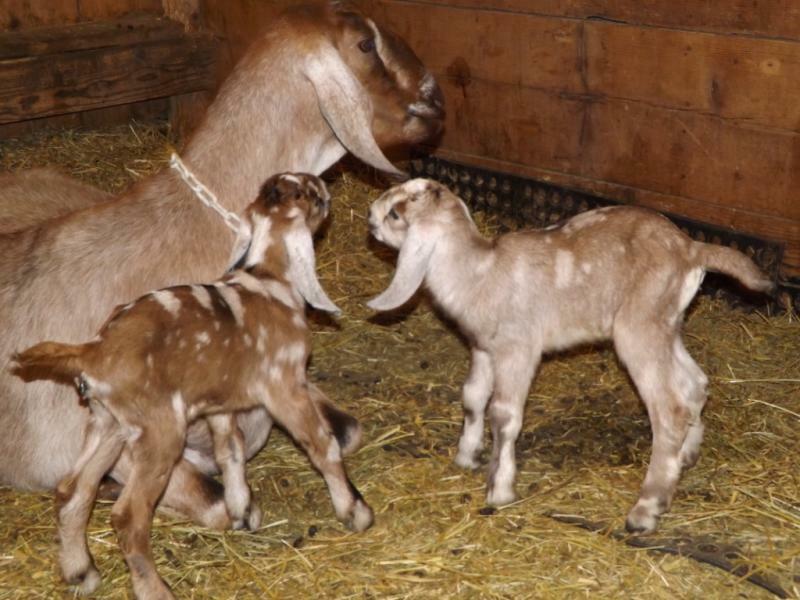 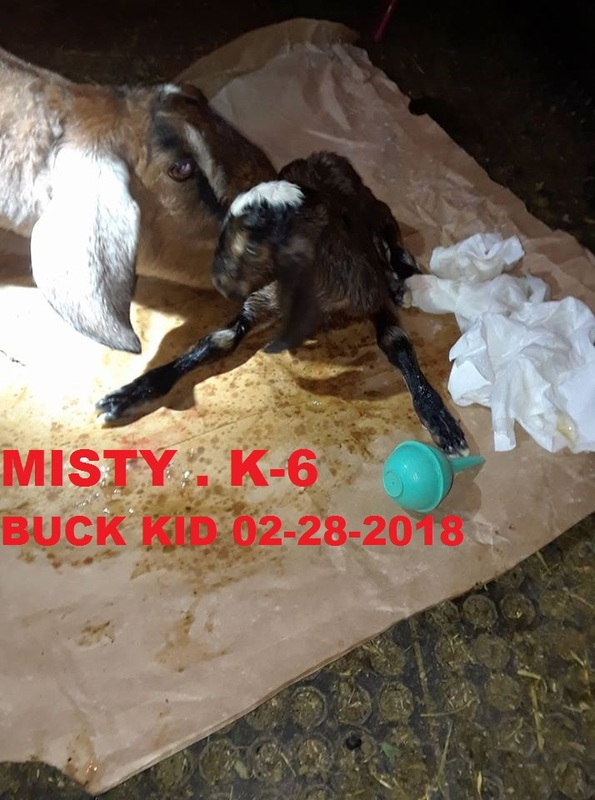 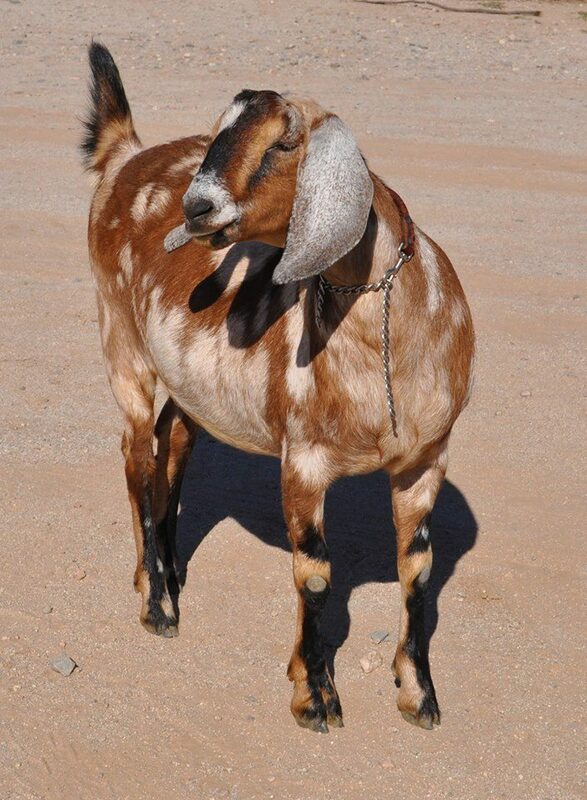 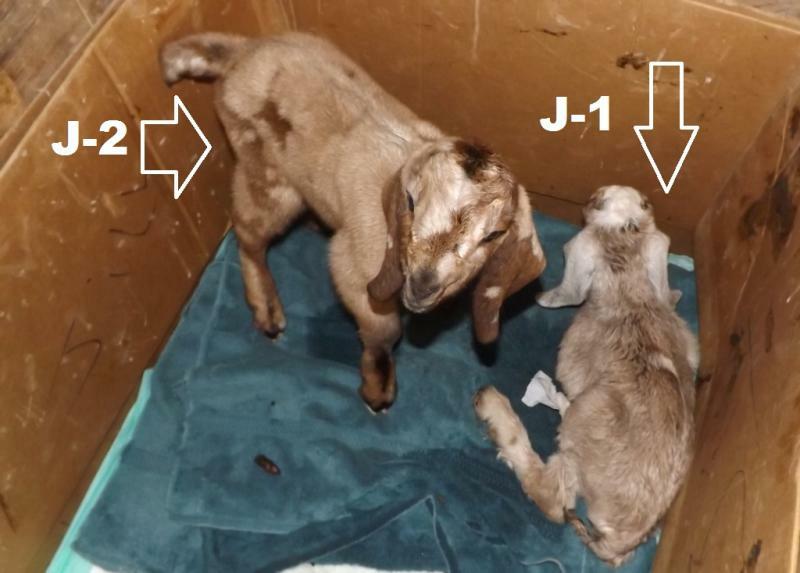 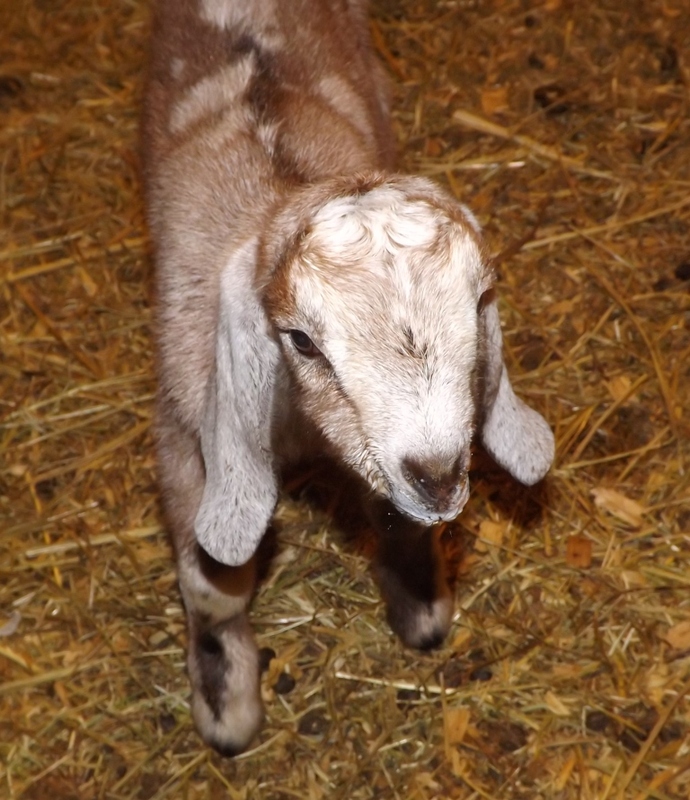 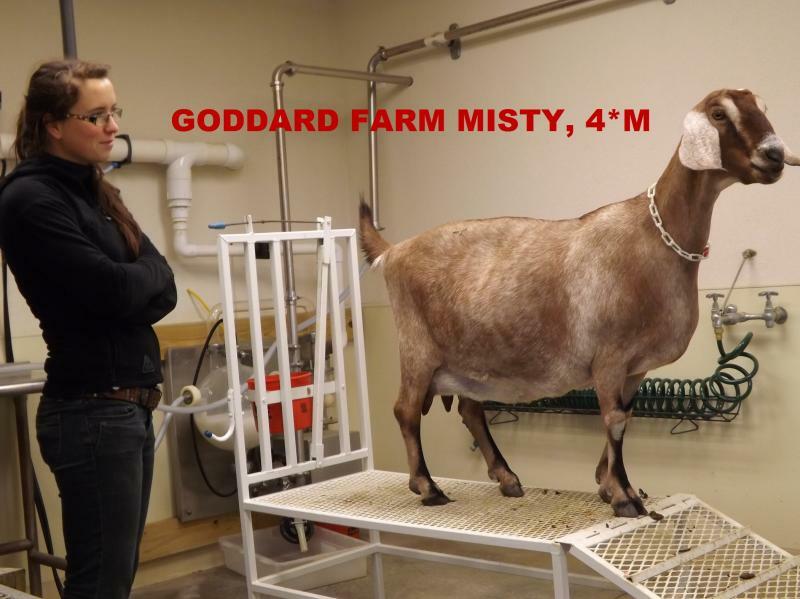 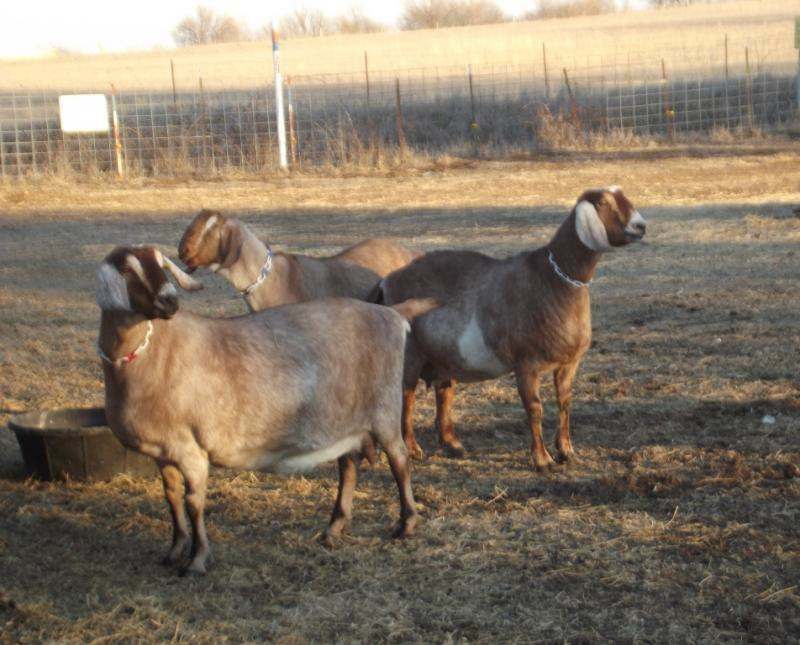 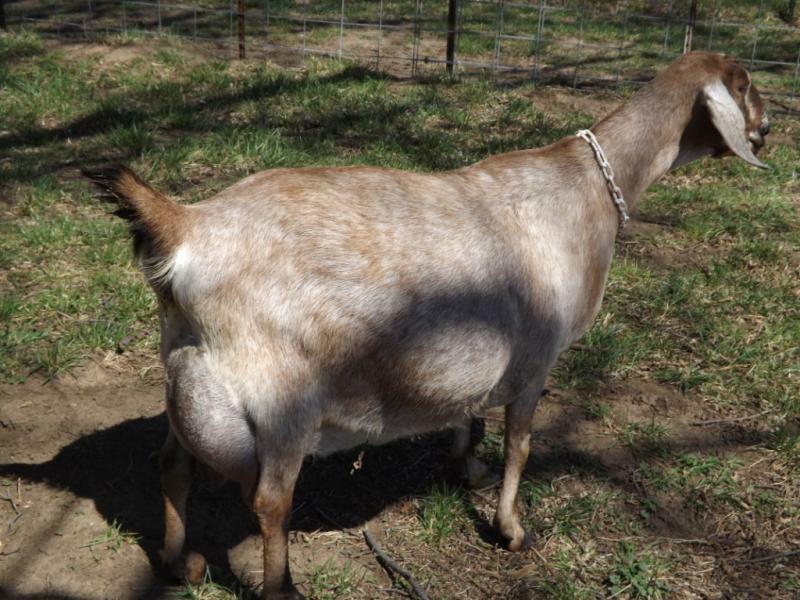 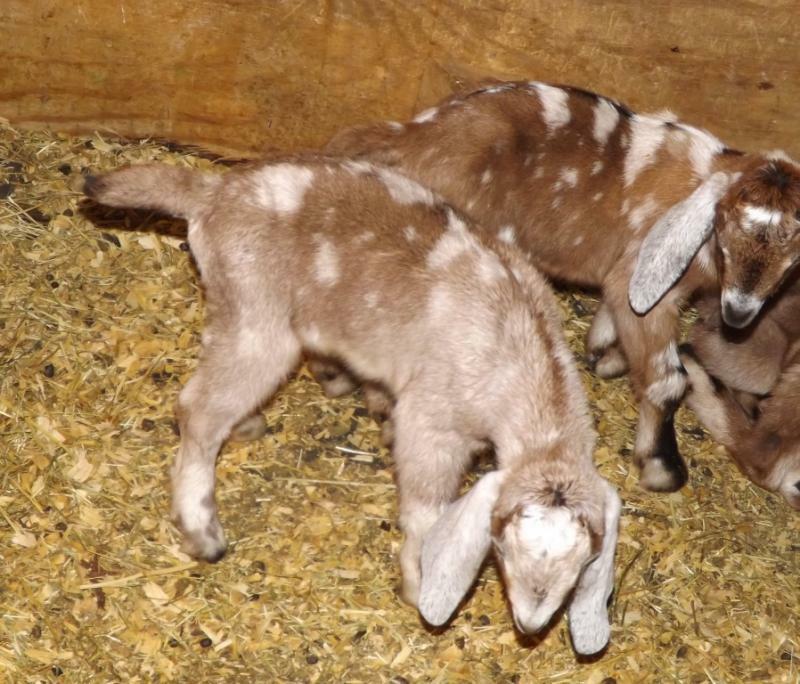 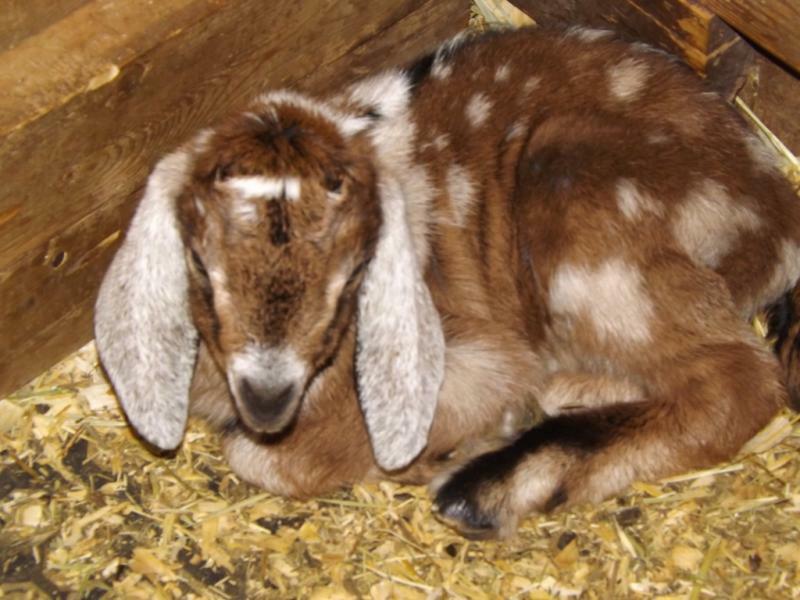 For more than two decades we have been committed to breeding the finest performance Nubian dairy goats in the industry using all the tools and technologies available to select animals that excel on numerous traits needed for show and efficient milk production. 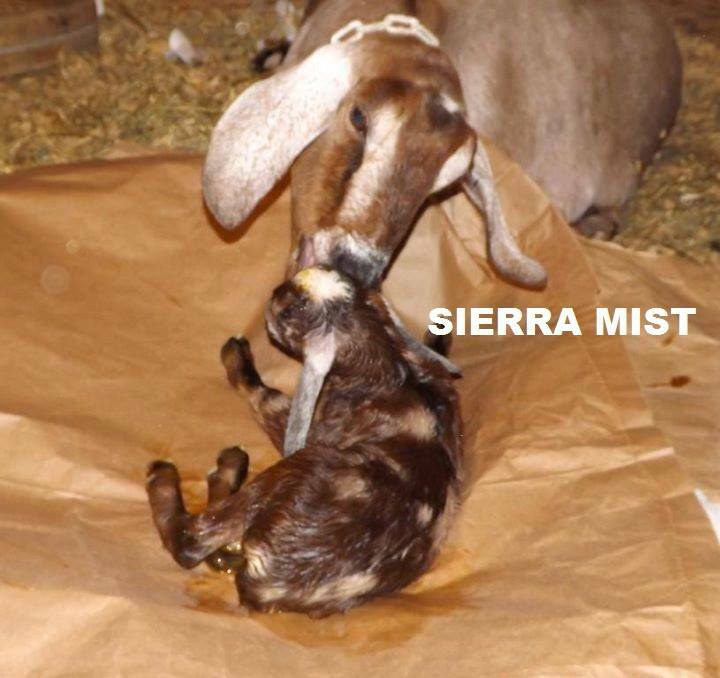 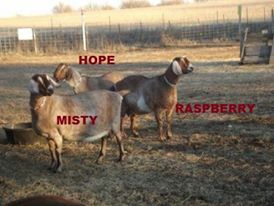 Misty is a third consecutive generation TOP TEN & the current 2012, No. 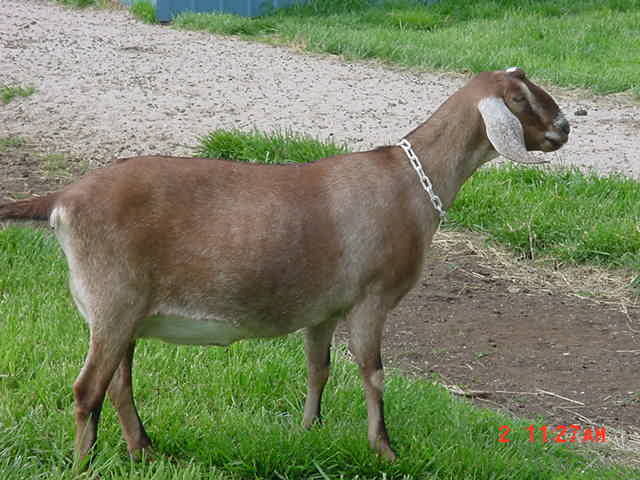 1 ADGA Nubian TOP TEN Breed Leader. 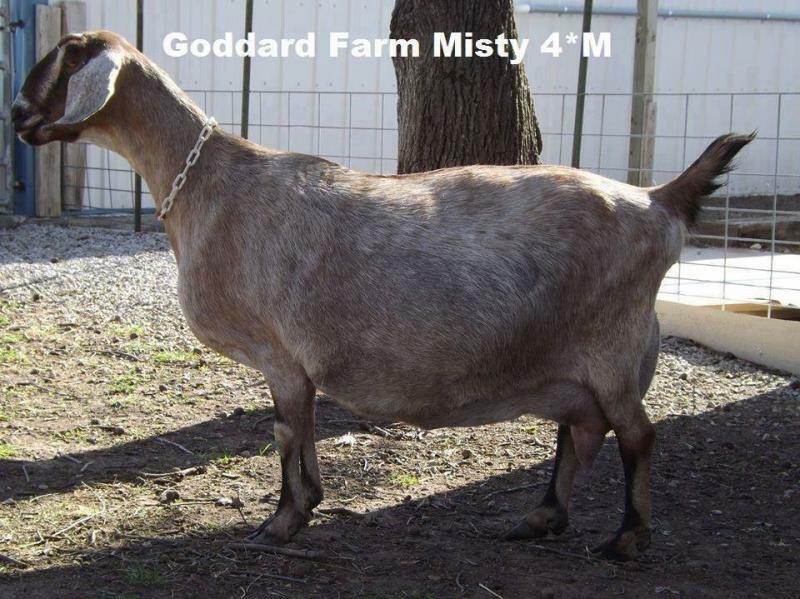 Misty kidded Saturday, April 12th., 2014 with spotted twin does sired by Foremost Flash’s Sparky. 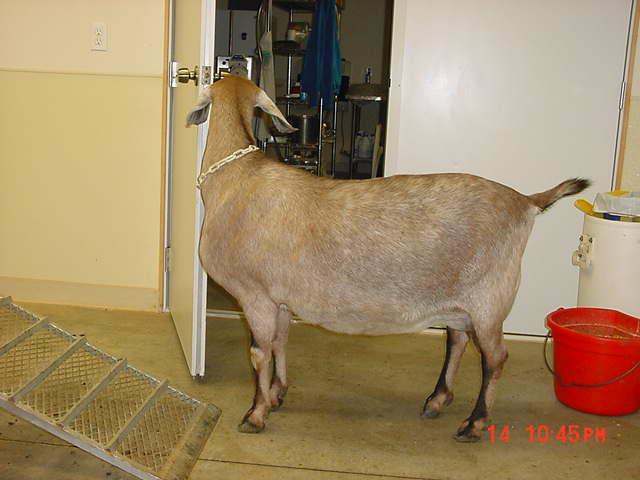 Continuous DHIA with annual certification test. 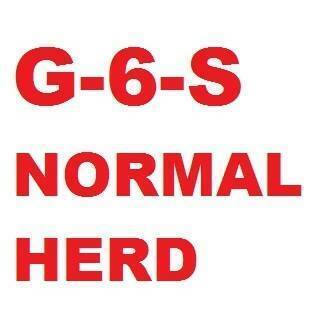 Entire Herd blood tested CAE Free each consecutive year since 1992. 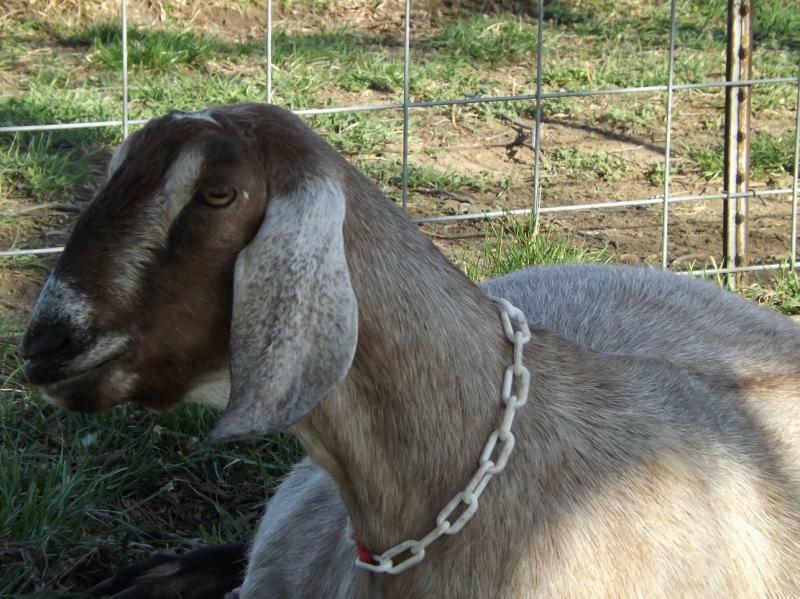 Certified & Accredited 27 consecutive years.